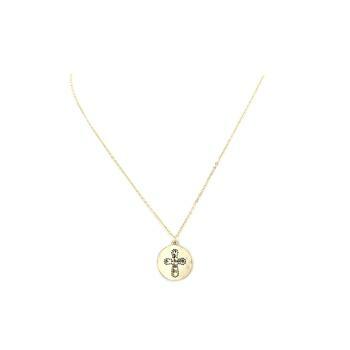 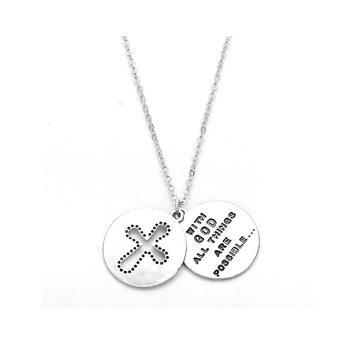 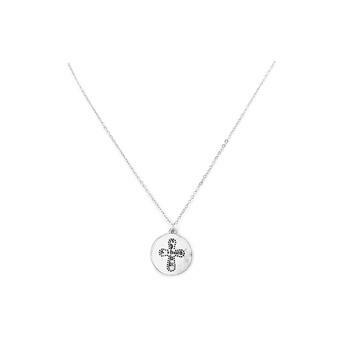 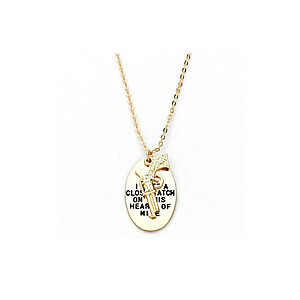 Goldtone or Silvertone 2-Layers Cross Cover Pendant Necklace. 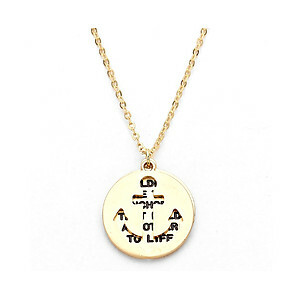 Necklace Size : 16" + 2" L. Pendant Size : 3/4" X 3/4". 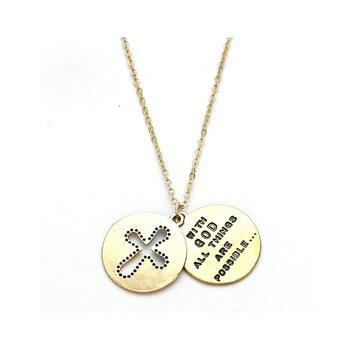 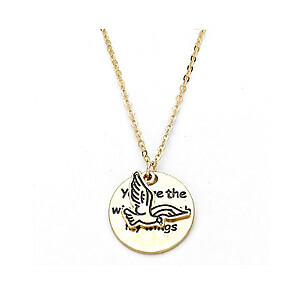 This necklace will make a great gift for the woman or girl in your life.